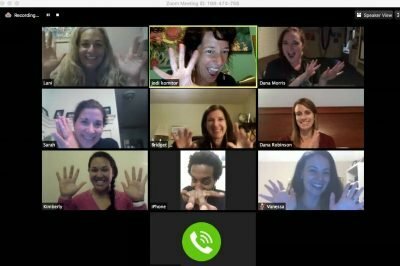 Creating time for fitness, family fun, and a chance to relax can be a challenge. In family Yoga classes, they are all rolled into one. 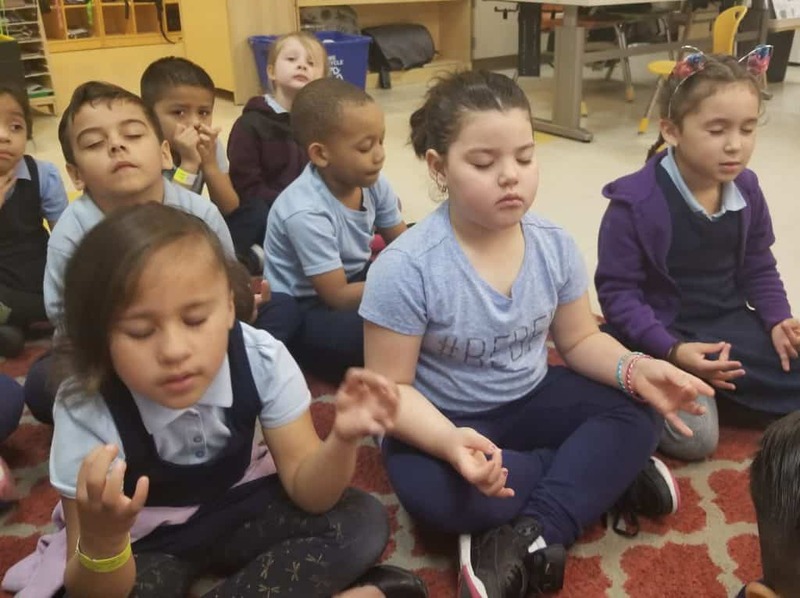 If you are a Yoga teacher and/or parent, offering family classes provides a unique opportunity to meet real needs and serve your community. 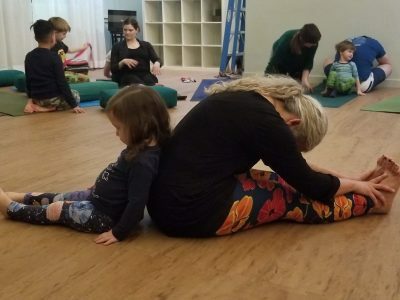 Child-centered family yoga classes create a space where families can connect with each other and others they live near — with parents participating right along with the kids. 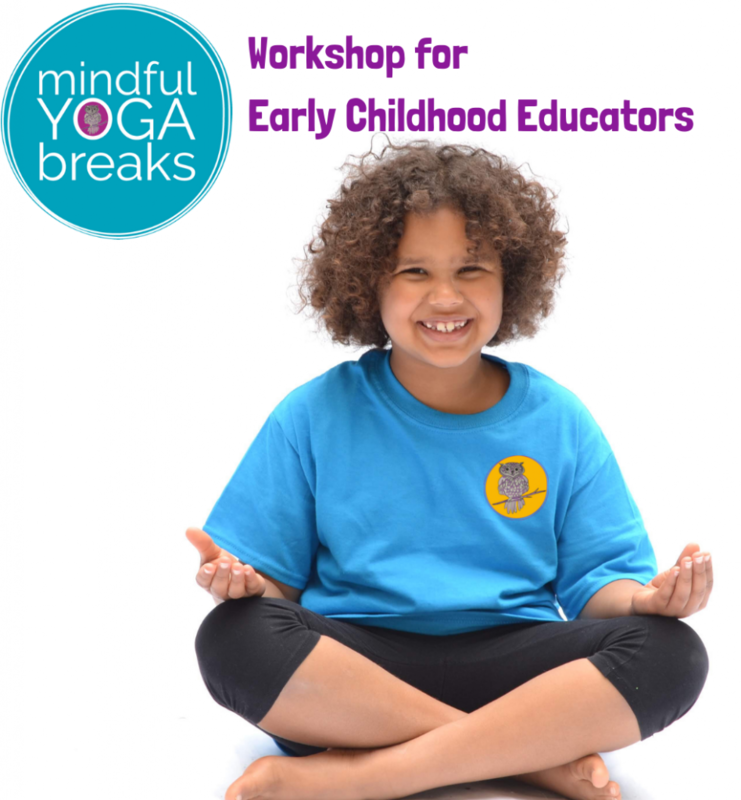 You will also have the opportunity to observe a real family yoga class directly afterward! Lani will be teaching a superhero school family yoga class from 3:30-4:30. You are welcome to join!